Between intellectually demanding classes and sleepless nights of studying, many students tend to forget that education is defined by more than academic experiences. Yet, for senior nursing major Kelsey Dreiling, her Truman career is also fundamentally connected to her passion for service across the world. 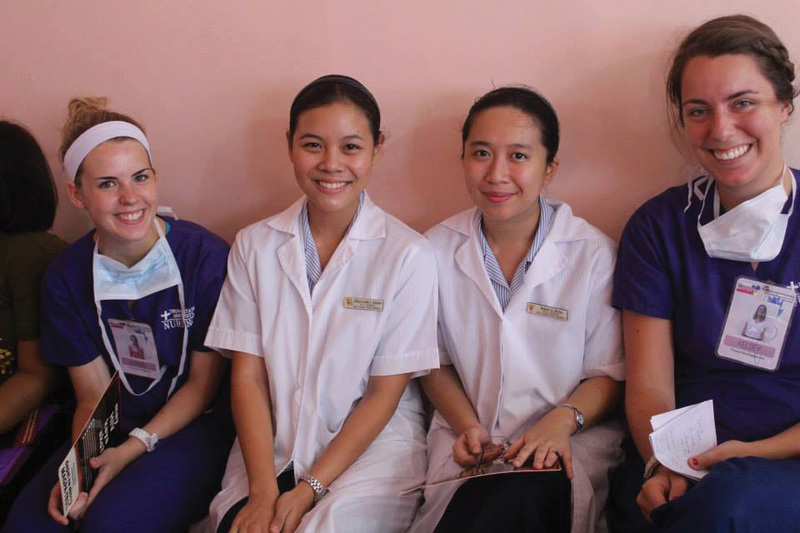 Dreiling (right) and fellow Truman student Kaylee Knauth (left) worked with senior Filipino nursing students, who translated and worked alongside them. Dreiling has had the opportunity to participate in service-based spring break trips, volunteer through Christian summer camps, and work as a nurse in the Philippines and Africa. While her involvement in the nursing program, and roughly four other student organizations, takes up a majority of her time, she realizes service will always be the driving force behind her life decisions. Growing up in a northwest suburb of Chicago, Dreiling witnessed the contrasting lifestyles of wealth and poverty. Her conversion to Christianity in high school encouraged her desire to serve and, inadvertently, become a nursing major. “I knew there was something greater than poverty, hurt, suffering or a money-seeking lifestyle. If all I did my whole life was gain all the riches of the world, that would not be satisfying or enough,” she said. 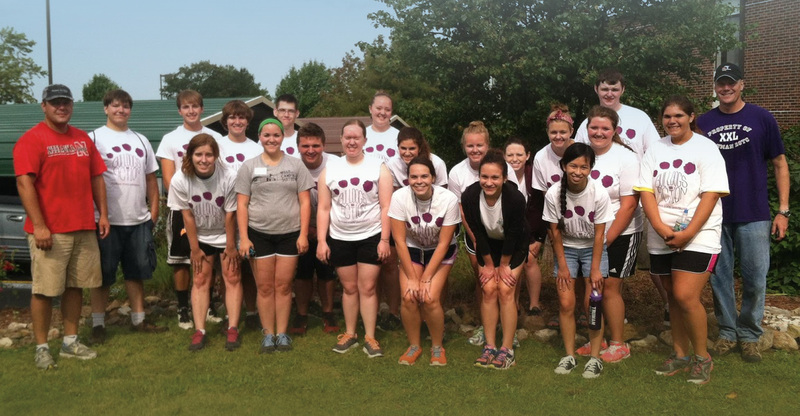 Truman’s nursing program has allowed Dreiling to cultivate the skills and knowledge necessary to care for individuals both emotionally and physically. Along with other nursing majors, she travelled to the Philippines to better understand her profession within another culture. However, this opportunity is not the only one that has defined her unique perspective on life. Dreiling (green shirt) is involved with Campus Christian Fellowship. 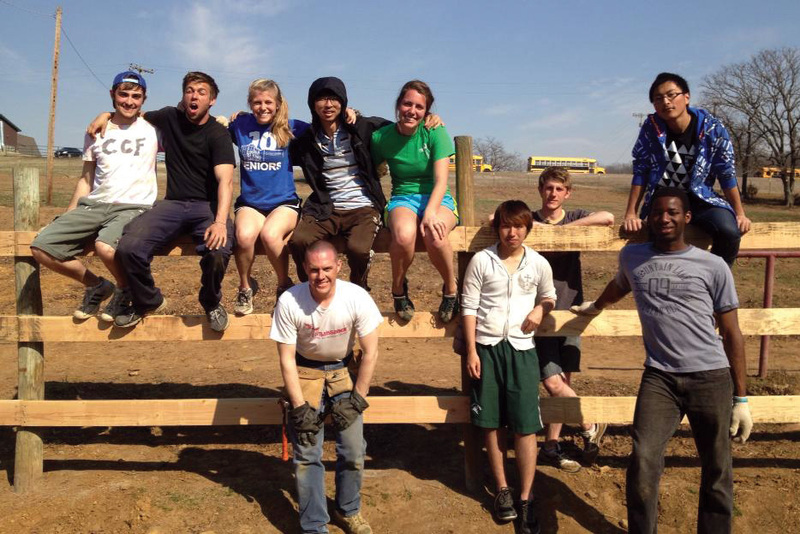 During their recent spring break trip in Oklahoma, they built the fence pictured. The students ripped out the old one and put in a new one. 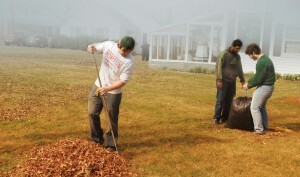 On campus, Dreiling is active in Campus Christian Fellowship (CCF). She works as an intern, specifically devoted to welcoming and building relationships with international students. 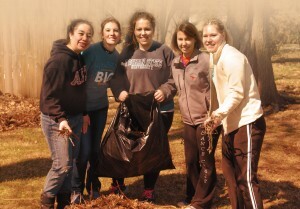 This past spring, Dreiling also participated in her fourth spring break with CCF. She and the group served a children’s camp by performing maintenance-related tasks. “People think we are sacrificing something when we go on these trips instead of home or to some beach, but there is nowhere I would rather have been during my break,” Dreiling said. 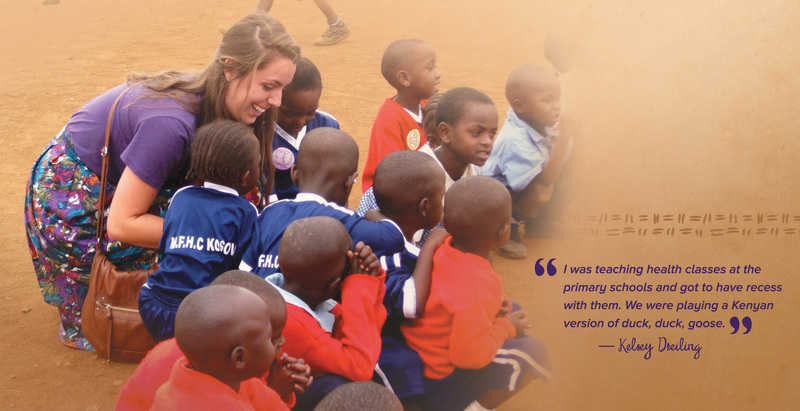 In addition to her University involvement, Dreiling spent two months providing holistic care services in Nairobi, Kenya, after her freshman year. During the days, she traveled to the slums of Mathare Valley where she split her time working as a school nurse and holding HIV/AIDS and clean water clinics for the community. Dreiling’s experiences ranged from removing a child’s leg cast with power tools to cutting burned skin off a young boy. The trip’s impact has remained life altering. After graduation, Dreiling plans to work as a nurse in Springfield, Mo., until she can achieve her dream of becoming a missionary overseas. Despite her worldly experiences and ambitions, Dreiling is still a humble student. She just spends her time a little differently than most. “I don’t hope people remember me, but I hope they remember the kind of sacrificial love I’ve shown and show it to others too,” Dreiling said. With the bang of the gavel, Sen. Wally Horn (’58, ’62) began his 43rd consecutive session in the Iowa Legislature this January, officially making him the state’s longest-serving legislator. Horn, who has served his district as a state senator for more than 30 years, got a taste of the public life at a young age. When he was a child, his father successfully ran for county sheriff. This familiarized Horn with elections and how they worked, opening up the possibility of public office. In 1952, he enrolled at Truman on the recommendation of a high school coach. At Truman, Horn was an All-American college student. He played basketball, joined Phi Sigma Epsilon fraternity and was on track to graduate with a degree in teaching. “Some of the most memorable times were playing basketball, fraternity life and meeting people who would become lifelong friends,” he said. That all changed when Horn suddenly came down with appendicitis, which forced him to drop out of that semester’s classes. While recovering, he was drafted into the Army. Horn served in the Bloody Red One tank battalion, which was responsible for patrolling the Germany-Czechoslovakian border. Upon completion of his service in 1955, he returned to the University to finish his bachelor’s and master’s degrees in education. After graduating Horn had a long career in education. 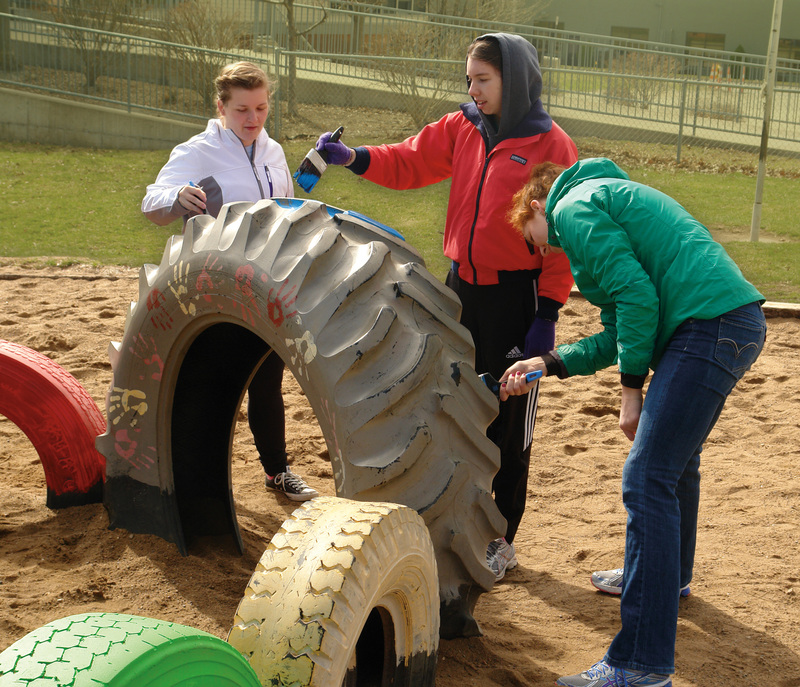 He taught and coached in three school districts in Iowa, where he was very involved in his local teachers organizations. 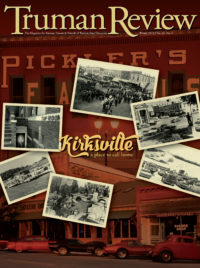 In 1972, while serving as president of one of these organizations, a reapportionment, or redefining of districts, in the Iowa Legislature yielded an open seat in the House of Representatives. Because of his strong commitment to bettering education, Horn decided to run for the seat. “I thought I could do more good for education in the legislature,” he said. 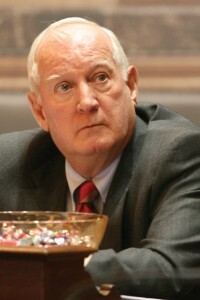 Horn won the election, beginning his decade as a representative and 33 years as a senator. Serving in the legislature, he quickly found the lessons he learned while teaching helped prepare him for the job. He learned having goals, setting objectives, planning and always being mindful of the budget were all applicable to public policy. Most importantly, studying education taught him how to learn. “Learning how to learn is a skill I obtained in college and continue to use today,” he said. It is clear that Horn’s passion for public service has been passed down to his students. Many of his former pupils have run for office or have become public servants. While he is proud of his legacy, he always leaves his students with the same advice. Horn is considering retirement at the completion of his tenth term in 2017, at age 85. After 40 years he still considers each day a privilege.